The rapid changes in telecommunication and computing technologies evidenced in the internet and World Wide Web paved way for new range of business applications, process and structure. E-business is essential for existing business organizations and for the new entrants. The organization that do not possess a website are considered to be “brick and mortar businesses” and organizations that own a website are considered to be “click and order businesses‘”. E-business provides cost and transaction efficiency and helps business organization to enjoy economies of scale. Today, online presence along with physical presence is required for business organizations. Companies that have been conservative in the use of computers are rushing to have their presence in the internet world. E-business generates revenues and increases the productivity of the country. Following factors point out the need for e-business. 1. E-business enables business organizations to advertise products, receive orders, collect payments and deliver goods at lower cost. 2. E-business is very cost effective as it helps eliminate the role of the middlemen. 3. Advertisements on internet enable a better customer to cost ratio. They enable business organization to spend less by cutting down the cost. 4. The total overhead cost required to run e-business is comparably much cheaper than traditional business. Hosting a website reduces the cost incurred on labour, office rent and maintenance. 5. Lack of information about product schedules of the buyers results in high inventory build up for the seller. The speedy flow of information between the buyers and sellers in electronic market helps to eliminate unnecessary inventory cost. 6. 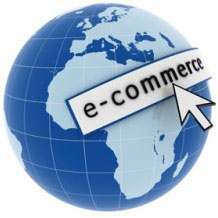 E-Business organizations can enter international market at lower cost; the primary benefit of e-business is global accessibility at marginal cost. 7. Web enables a business organization to introduce and market a new product without incurring huge investment. 1. E-business allows business organizations to have intimate relationship with customers. 2. E-commerce enables the customers to choose and order products according to their specifications. 3. E-business allows customers to perform online shopping. The convenience, flexibility and speedy flow of information help the business organizations to provide improved customer service. 4. Advertisements placed on internet attract customers from domestic and global market. 5. The gains obtained in e-business are passed on to customers through lower prices or as additional features of products or services, this provides customer satisfaction. 6. Customer satisfaction helps to increase the customer base. 7. E-business enables a business organization to keep the doors open for business, whenever a customer requires it. 8. Up-to-date information available on an organization’s website provides more information to customer, thus educating them better. 1. E-business enables business organizations to have direct links with suppliers, distributors and customers through improved information systems. 2. Speedy flow of communication paves way for quick processing of orders. 3. The cost incurred on communication in e-business environment is low and allows instantaneous communication between anyone from anywhere from the world. 4. E-business enables instant flow of communication regarding goods, services, transmission of orders and the status of delivery. The services of the organization are available 24 hours a day and 365 days a year. 5. E-business helps to deliver just in time information and removes communication barriers between employees, customers, suppliers and business associates. 1. Business process is automated. Reduction in operational waste and the automation of business process and practices lead to transaction efficiency. 2. The time taken to complete business transactions is very less in electronic environment. 3. E-business enables business organizations to have direct links with customers and this enables to a business to become more customer-focused. 4. E-business helps to streamline the operating processes and enables to integrate the various business activities of an organization. 1. Internet provides the basis for global communication. 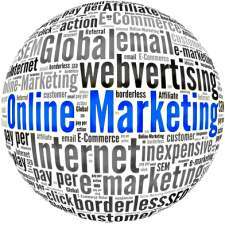 Advertisements placed on internet helps to attract customers from anywhere in the world. 2. 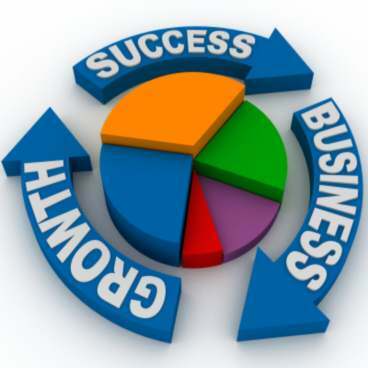 E-business allows business organizations to enter international markets easily and effectively. 3. The information about the organization, products, services, features are available online. 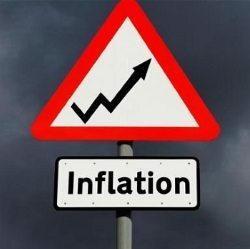 The information and price transparency allow business organizations to expand their business globally. E-commerce and e-business involve the creation of new value chains and business relationship between an organization and its customers and suppliers, as well as within the organization itself. There are lot of organizational obstacles in developing an e-business strategy. It involves major and potentially disruptive organizational change. E-business has got a wider scope than e-commerce. E-commerce is a subset of e-business. It is essential for all companies to have an e-commerce strategy. But some companies need to move beyond e-commerce and form e-business strategies especially large companies that already have links to Electronic Data Interchange networks or have completed major Enterprise Resource Planning implementation. Companies that are successful in implementing e-commerce have a bright chance of being successful in an e-business strategy. 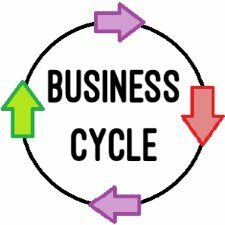 What are the Characteristics of Business Cycle? 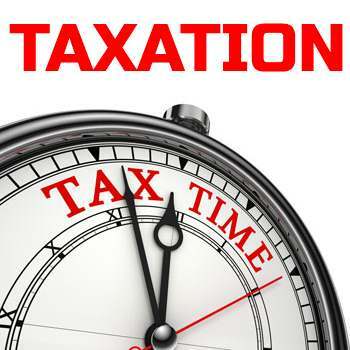 How do taxation influence productivity of a Nation?